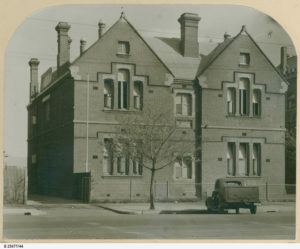 Australia’s first state secondary school for girls, the Advanced School for Girls in Adelaide, was established in 1879 after campaigning by public health reformer Dr Allen Campbell, the writer and reformer Catherine Helen Spence, and educationist John Hartley, who was headmaster of Prince Alfred College. Although there were private girls’ secondary schools there was a lack of affordable higher level schooling for poorer girls in the colony. There were no scholarships available for girls to attend the four approved boys’ schools (Prince Alfred, St Peters, Scotch and Pulteney). Despite objections that an advanced education in mathematics, science and languages would be of no use to girls destined to enter domestic service, Dr Campbell headed a committee to establish the school, and worked closely with Madeline Rees George. 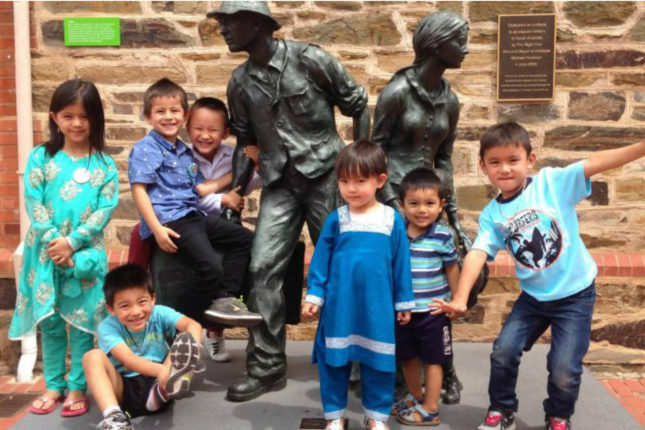 They advertised to see if there was interest in the school and received 33 requests to enrol. The Government therefore agreed to provide 1200 pounds for the establishment of a school, and the committee chose 101 Grote Street. 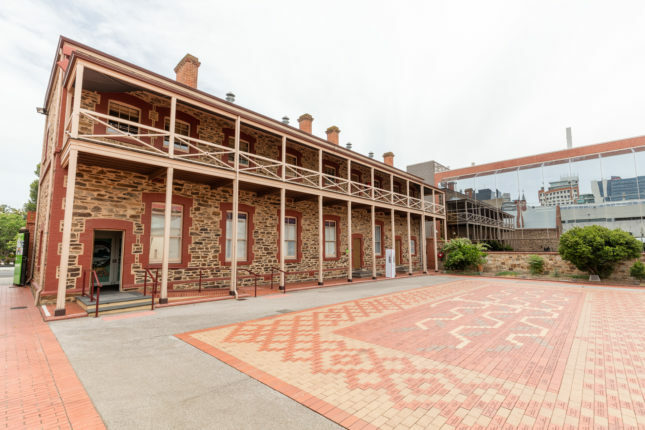 This heritage-listed building still stands today. 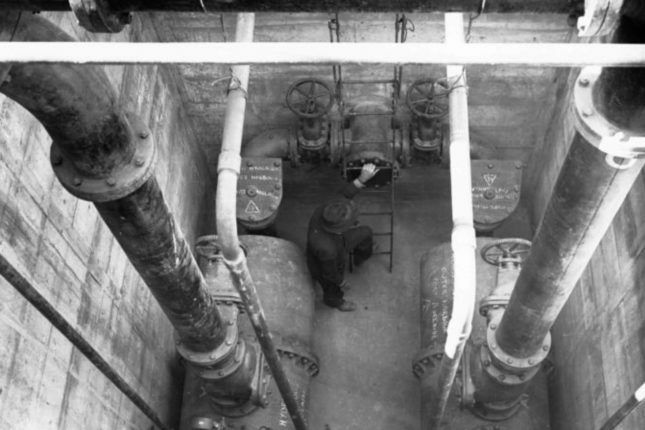 (It was, for a time, home of the Centre for the Performing Arts and sold for more than $2 million in 2014). Madeline Rees George was appointed French and German mistress at the school, and was later the headmistress. 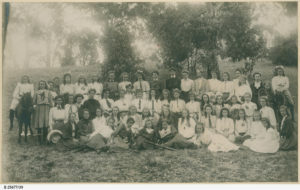 The Advanced School was so successful in improving education standards for girls in South Australia that until 1898 all University of Adelaide female graduates were former Advanced School students. 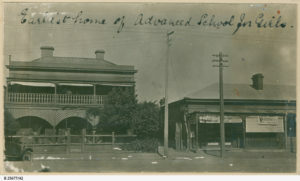 In 1908, the Advanced High School merged with the boys’ Adelaide Continuation School to form Adelaide High School, which is now situated on West Terrace.